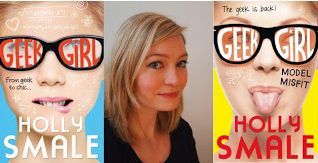 Interview with Holly Smale - Author of Geek Girl - WIN! 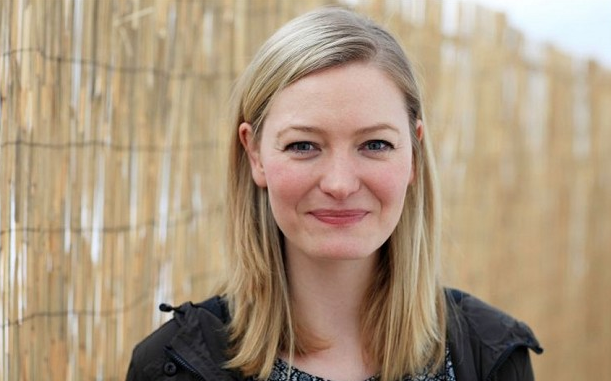 This year, The Clothes Show celebrated their 25th anniversary - I headed down experience the excitement for myself, and caught up with Holly Smale, author of Geek Girl, and Geek Girl 2 - Model Misfit for a little chat about her books and how she got into modelling, and more recently, writing. I have five sets of the books to give away - if you would like to enter, please leave a comment with details of how to contact you if you win. For an extra entry, tweet, tagging @Super_Gorgeous in it too. The giveaway will end on 30th December and winners will be picked at random. Good luck!